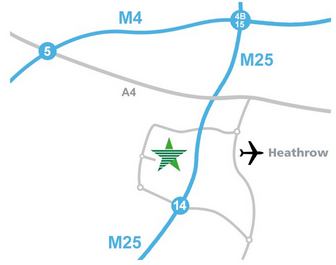 Goldstar Heathrow Ltd aims to deliver the highest standard of customer service at all times. We welcome feedback and are pleased to receive comments and suggestions for improvement to our standards of service. Registered in England No: 3535726.